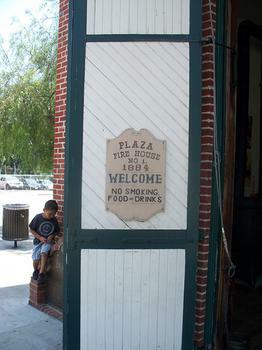 This was the original fire station for the City of Los Angeles. This was the original fire station for the City of Los Angeles. Built in 1884, it has been restored to its original condition. The knowledgeable docents offer a peek into Los Angeles in the 19th Century.